Are you worried that your white papers aren’t getting the attention they deserve? 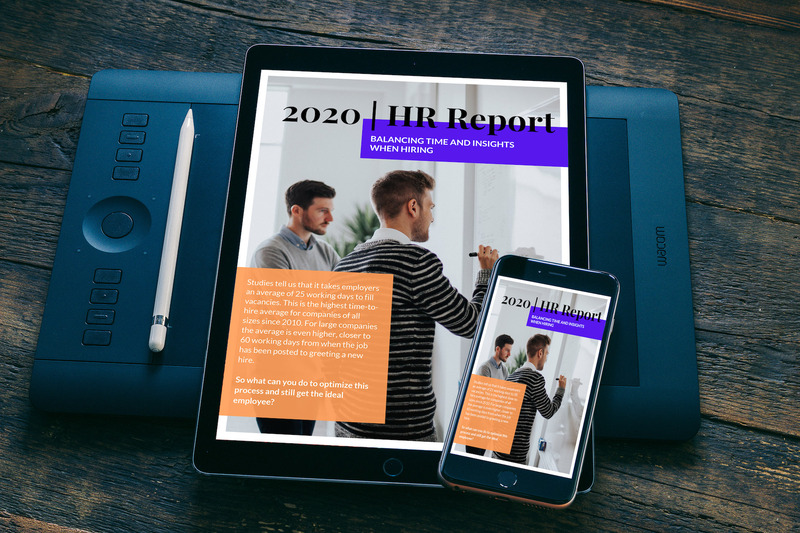 In the business world, a white paper is an in-depth informational report that explains a complex concept or provides a persuasive solution to a problem. 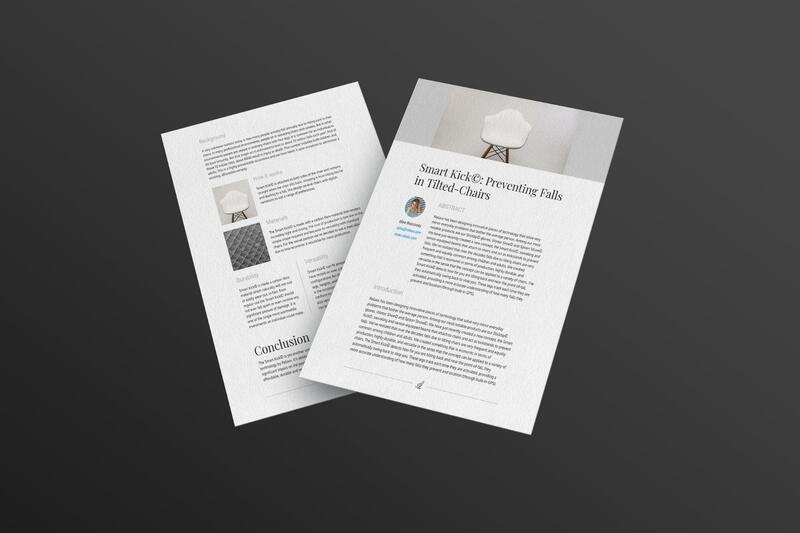 White papers can be extremely valuable documents to educate your stakeholders, clients and top-of-funnel traffic–when the white papers are actually interesting. They can also make for effective lead magnets. 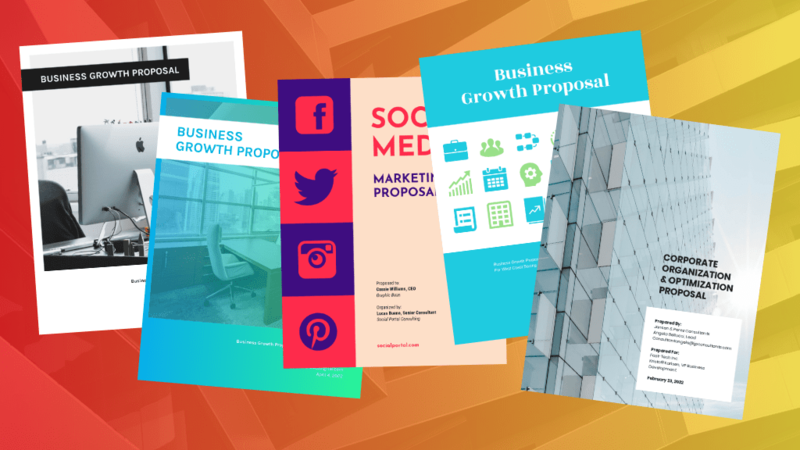 As with any type of content–from blog posts to presentations, to ebooks–a lot of your white paper’s success comes down to the design. Unfortunately, designing a white paper can seem like a lot to take on if you’re a one-person team, or if you lack the in-house talent to design it. That’s why it’s good to start with a with a white paper template. 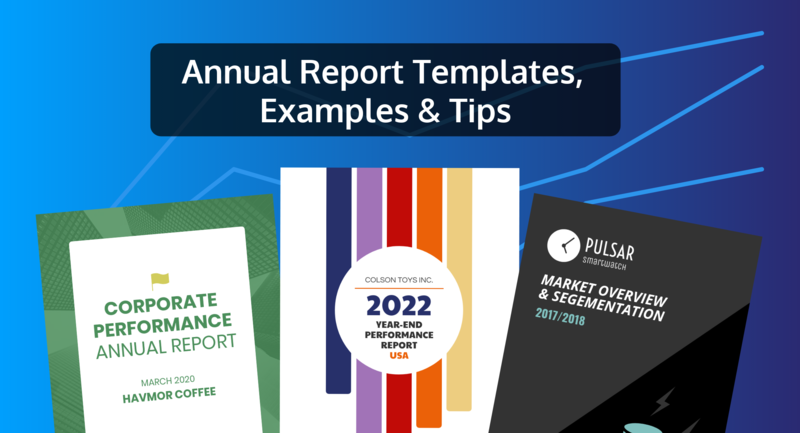 Not only will you save money by doing it yourself, but you’ll also gain the confidence of being able to create your own visually engaging reports. Not a bad for anyone skill to have! 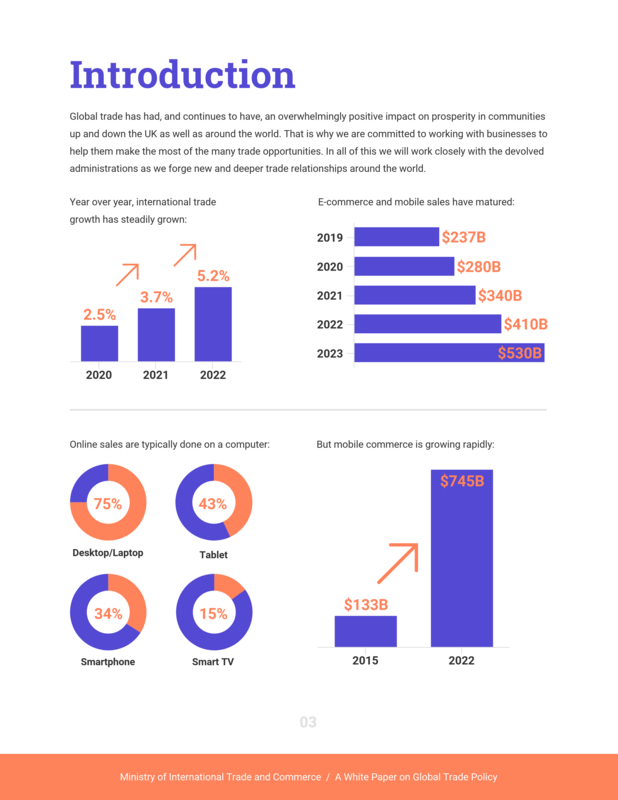 In this guide, I’ll show you a ton of white paper examples for different industries and use cases. 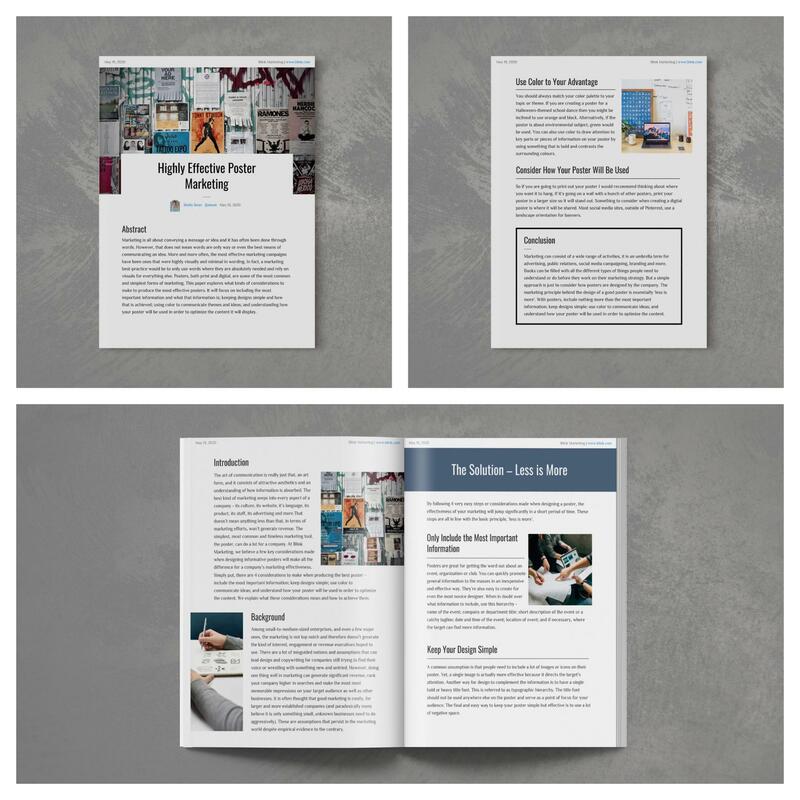 I’ve also included a bunch of design tips for creating a white paper that engages readers. 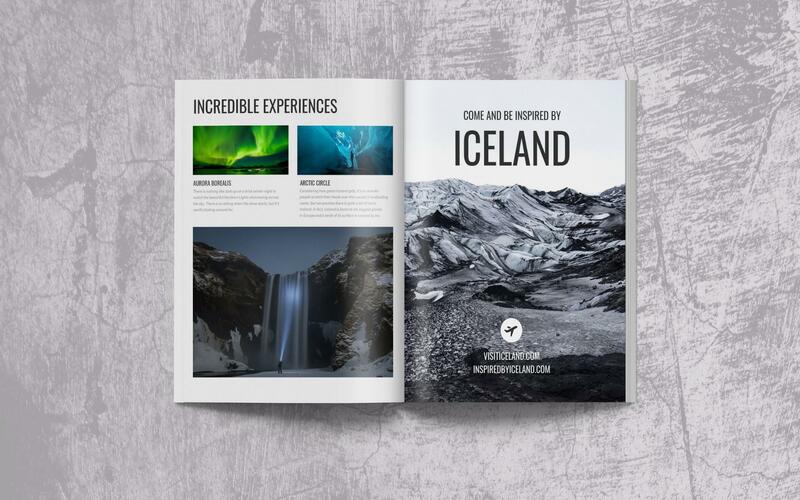 Don’t underestimate the effectiveness of an eye-catching cover page. Like the cover of a book, a captivating cover page will entice people to want to open it and read further. 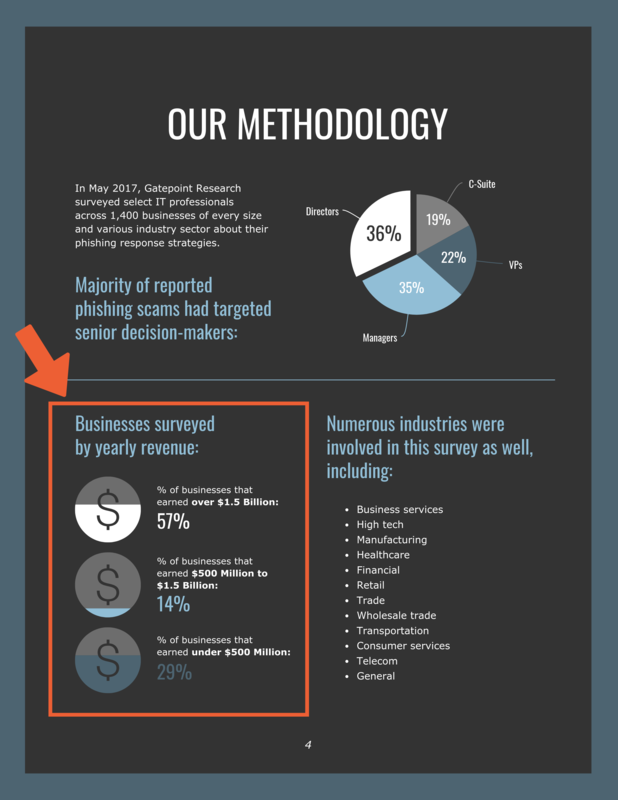 At first glance, your readers should have an idea of what the white paper will contain. 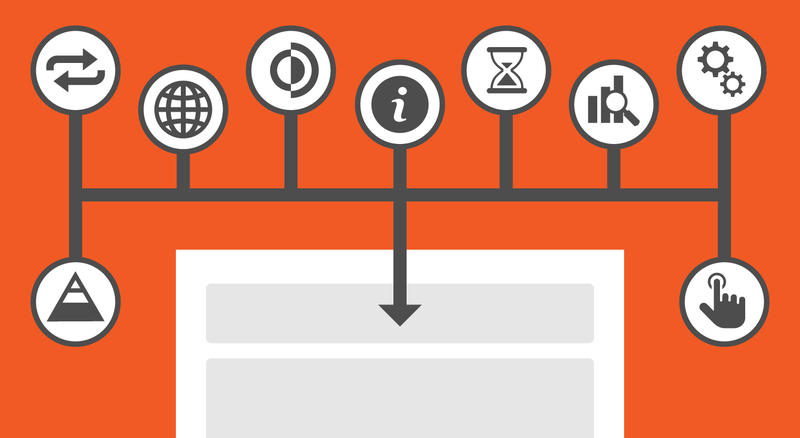 Use a photo that reflects the theme of your white paper, or create a visual using icons. The cover page shows someone hard a work. A relatable photo like this can help indicate to the reader that your white paper will offer them value. That’s why you should consider your target users when picking pictures of people for your white papers, and look for people who resemble them. 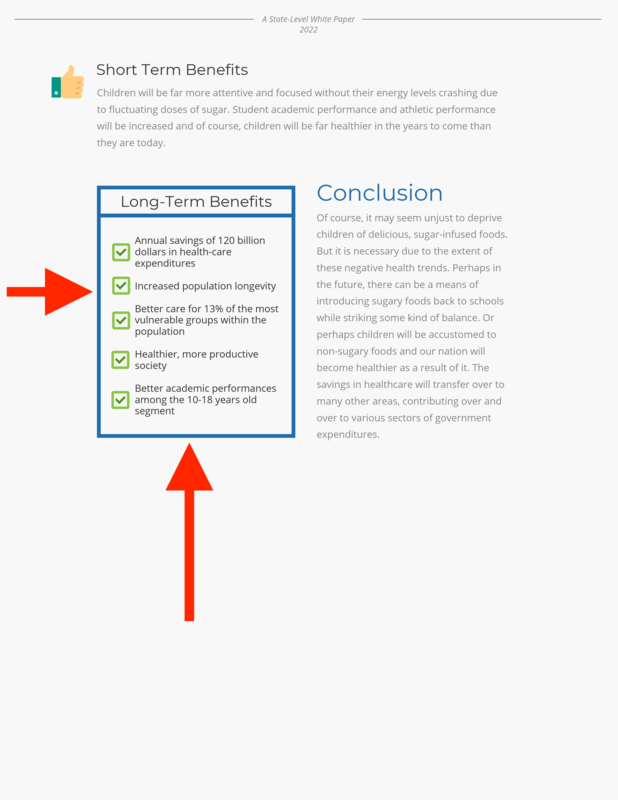 White papers tend to pack a ton of information within their pages. But in reality, many people aren’t going to take the time to read the whole paper cover to cover. 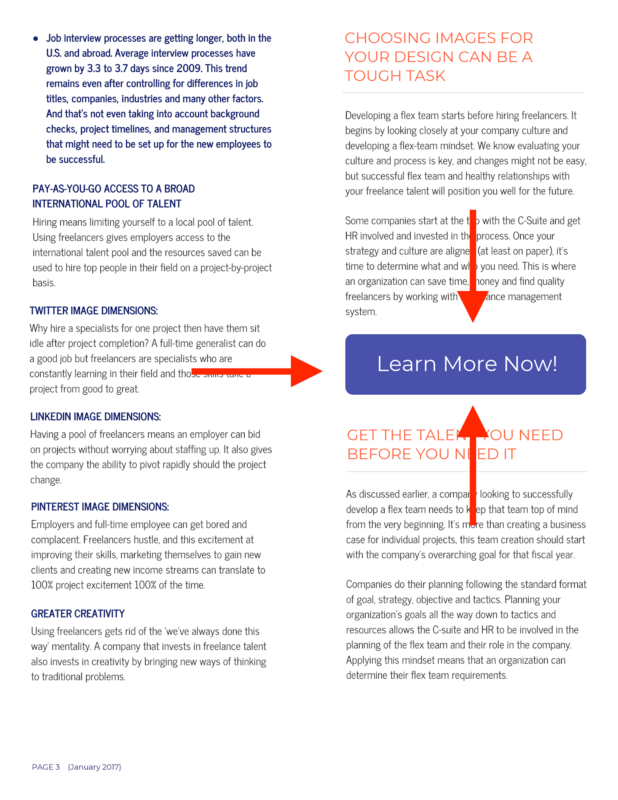 Try highlighting a few key takeaways that will get them excited about reading your white paper. Or outline exactly what they will trade their time to learn about. As you can see in this how to white paper example, there’s a whole section that highlights the key takeaways in the report. Because it’s right on the front page, it’s hard to miss, which is a nice touch. There’s a good chance readers are going to want to skip ahead to specific sections of your white paper that interest them. That’s why it’s a good idea to make sure that your page numbers are easy to read. 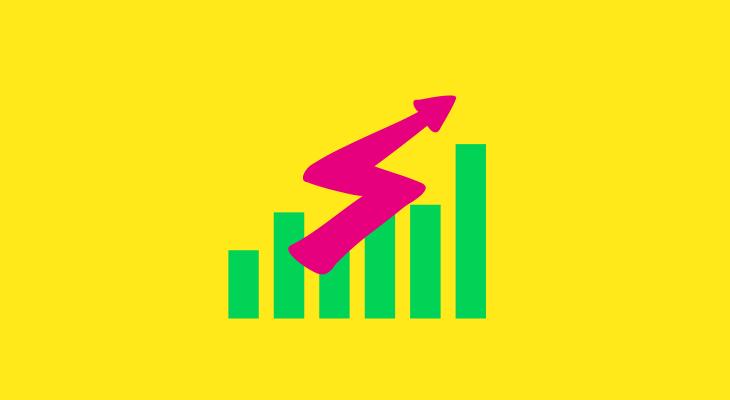 You can make your page numbers pop by using a color block background, and by using a bold font. Plus, using decorative fonts for small accents like this will give your white paper a unique design edge. A common problem marketers and consultants face when creating white paper is finding a way to make data engaging and easy to understand. 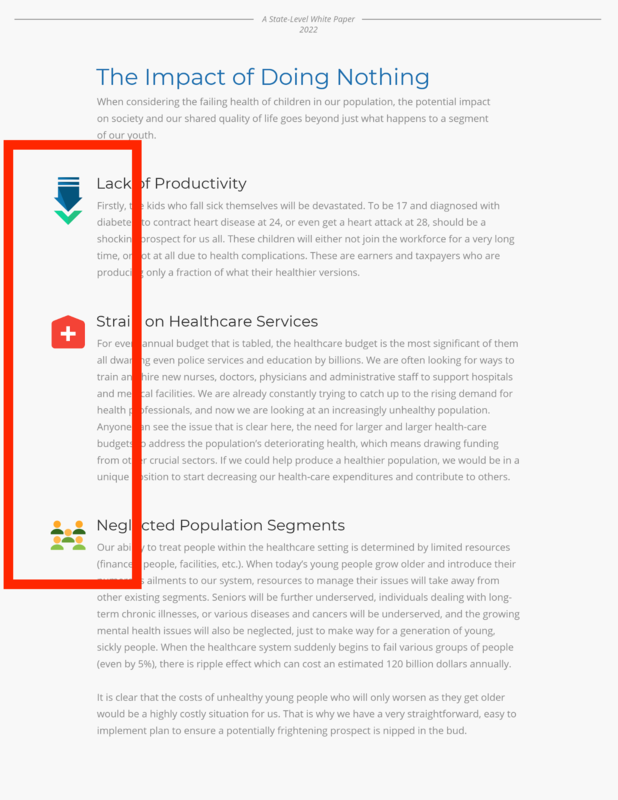 A simple solution is to visualize your data using a variety of different charts and pictograms. The type of charts you use will depend on the type of data you’re visualizing. 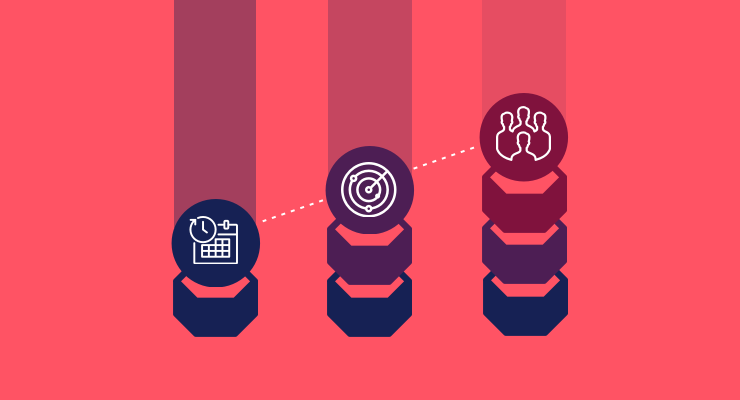 We have a guide to picking what types of charts to use that can help you there. To grow your brand recognition, you need to have consistent branding across all of your marketing collateral. Be sure to incorporate your logo, brand color palettes and fonts into your white paper design. Venngage’s Brand Kit makes it easy to save your logos, brand color palettes and brand fonts for later. Then, you can easily apply them to your designs in a single click. 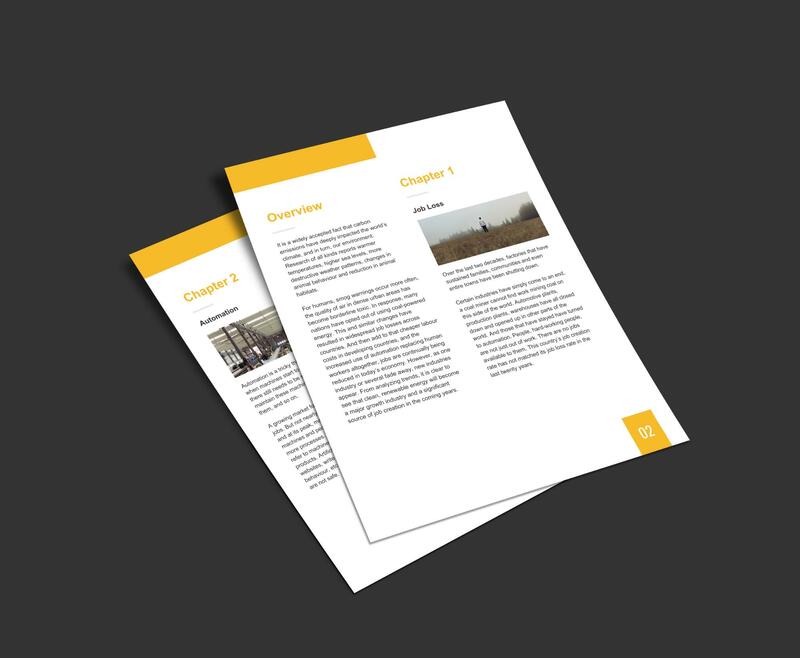 Photo, icons, and illustrations can play an important role in how effectively our white paper communicate your information. 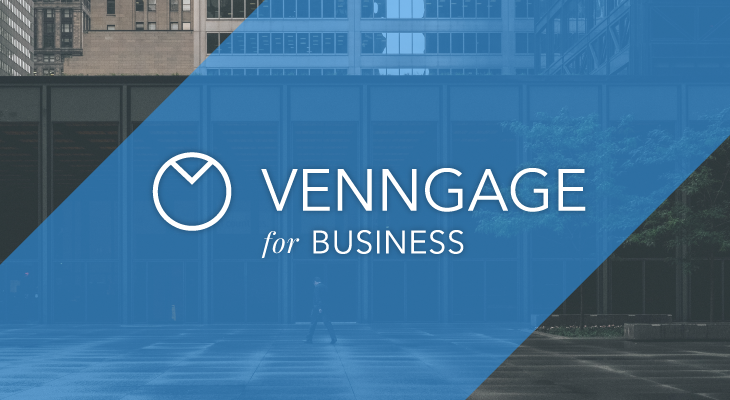 Venngage’s Unsplash integration makes it easy to find thousands of high-quality stock photos. 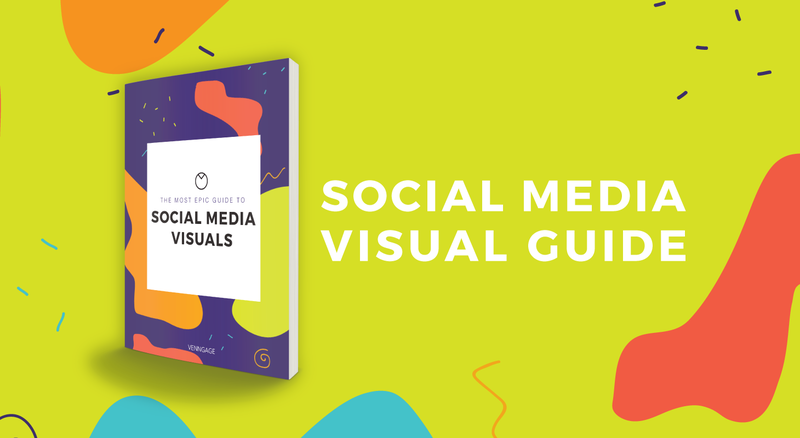 Check out our guide to incorporating stock photos seamlessly into your design. This is a design trick you’ve probably seen used in magazines and news publications. Well guess what–it works great for white paper design as well! Pull particularly impactful and persuasive quotes and make them stand out from the rest of the text using big, bold font. Not only will this draw readers’ eyes to the quotes, it also gives your page design more visual variation. 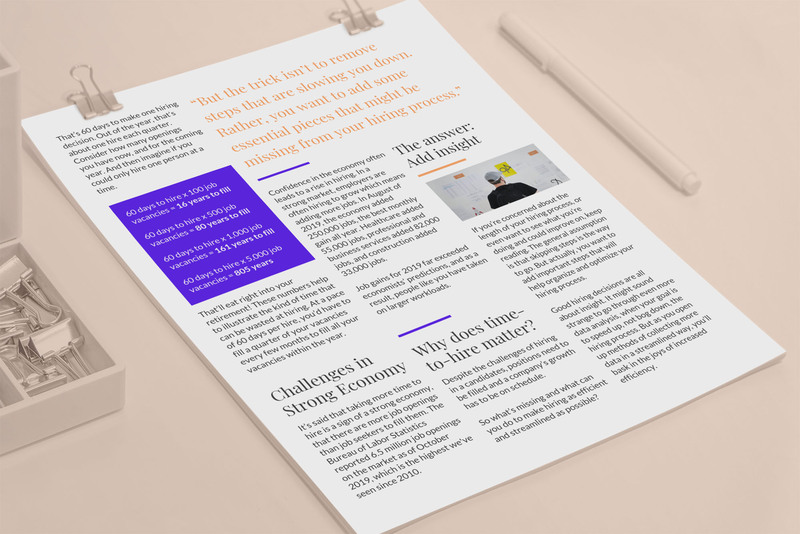 For example, this company white paper uses bright orange font to help their featured quotes stand out. 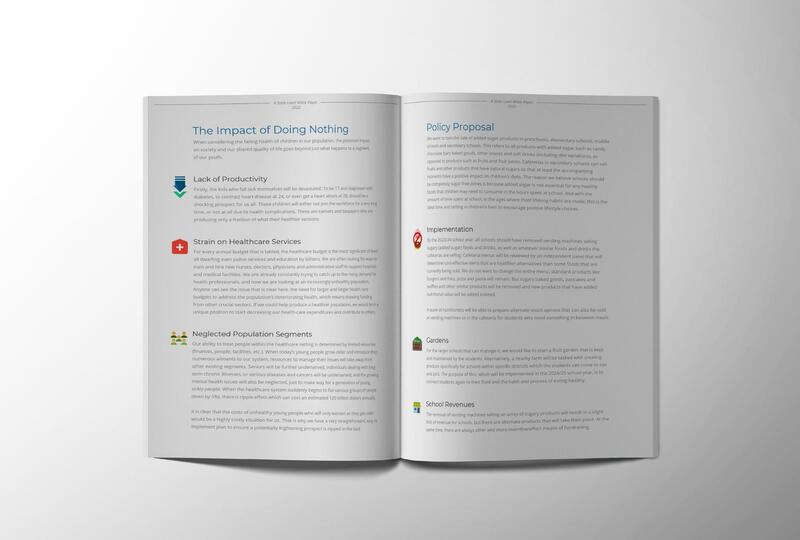 One of the primary goals of your white paper is to communicate information in an engaging way. But many businesses end up creating something that reads like a college textbook. No one wants to read that…just ask any college student. 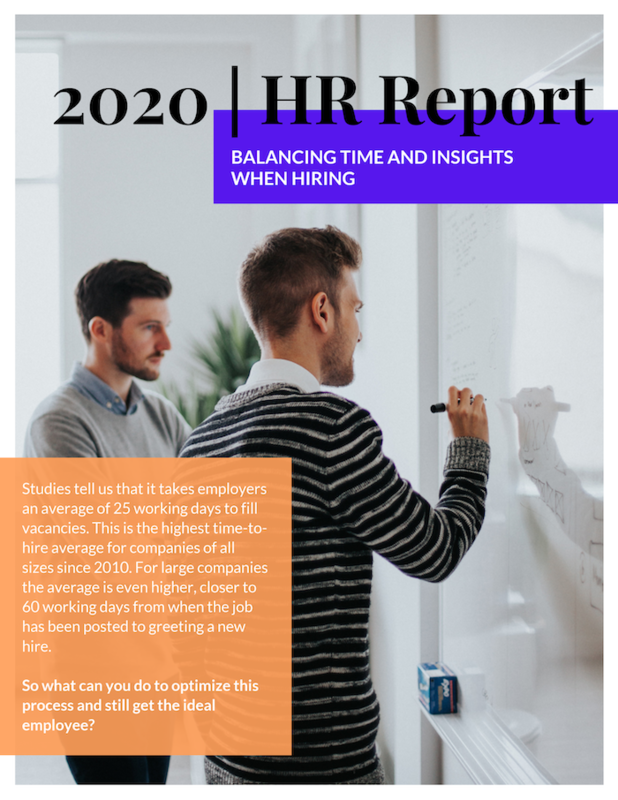 TechSmith studied over 4,500 office workers and found that people absorb information 7% faster when they’re given text with accompanying images, versus just text. 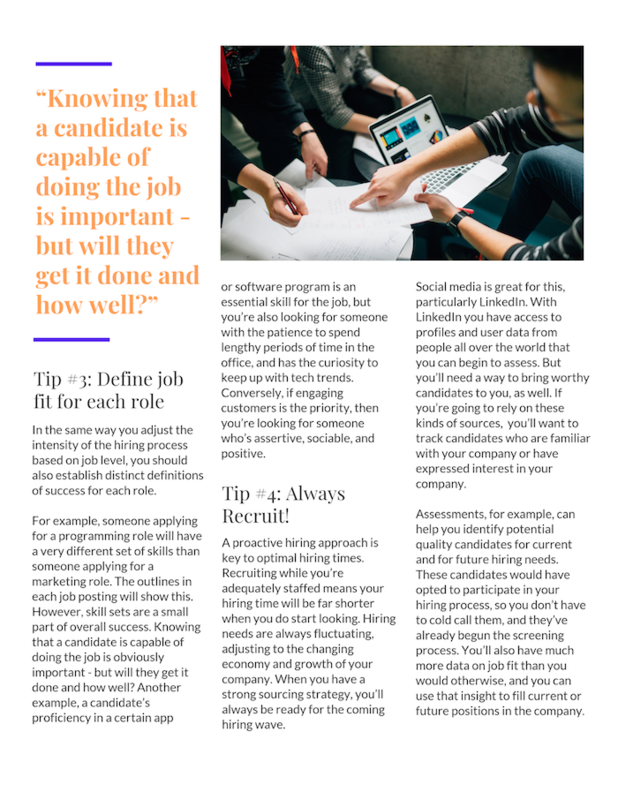 When designing your white paper, look for opportunities to make text easier to scan with visuals. Say you want to create a white paper to introduce new technology or explain tech-based solutions to problems. A white paper design with a sleek, modern and minimalist feel will likely appeal to techie people. Minimalism is also one of this year’s biggest graphic design trends. A visual motif is a is a visual element that is repeated throughout your design. 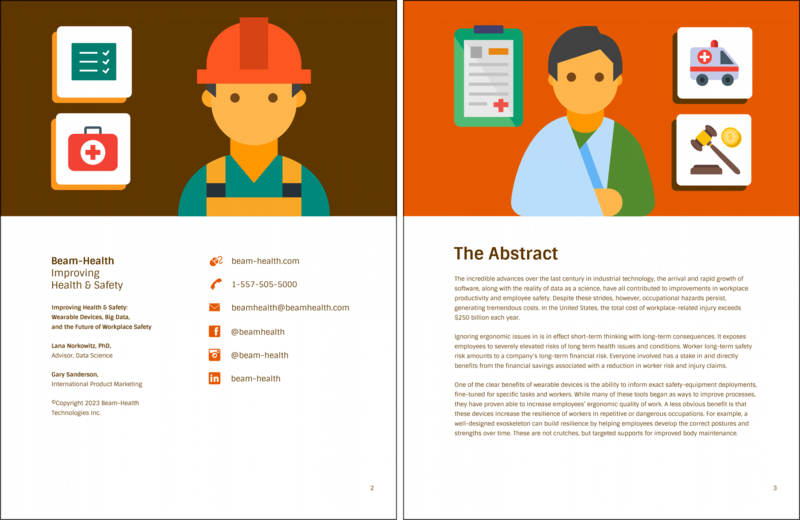 When you’re designing a multi-page document like a white paper or a report, your pages should have a cohesive look and flow. To pick a motif for your white paper design, think of some themes reflected in your white paper. 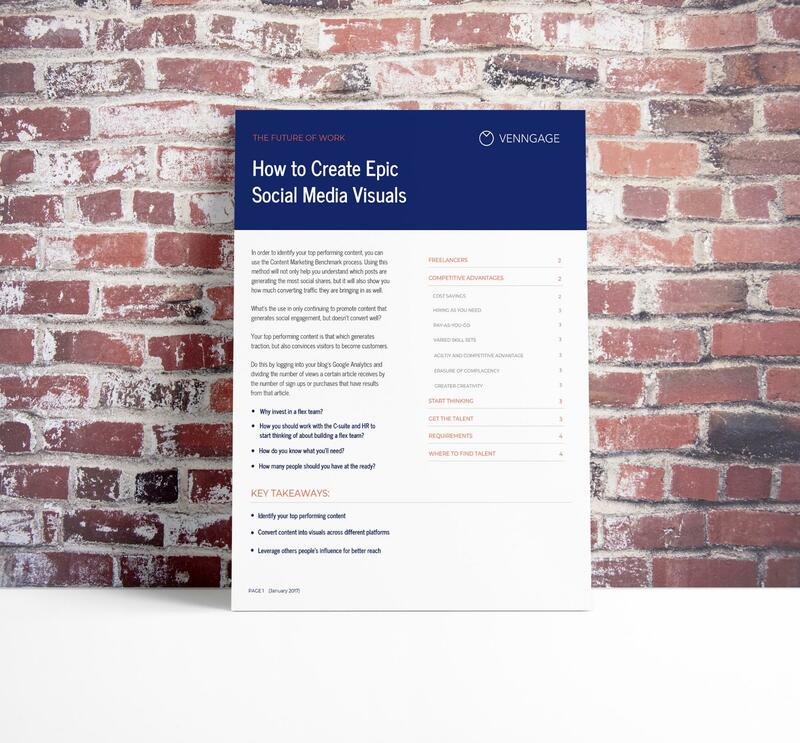 Is your white paper about social media engagement? Then a motif of birds (“tweeting”) or speech bubbles could work. Is your white paper topic focused on establishing a sprint process? Then a race track motif could be work. Or you can also use a simple shape motif throughout your white paper design. This approach is more subtle but can still lend to a cohesive and well-thought out white paper design. 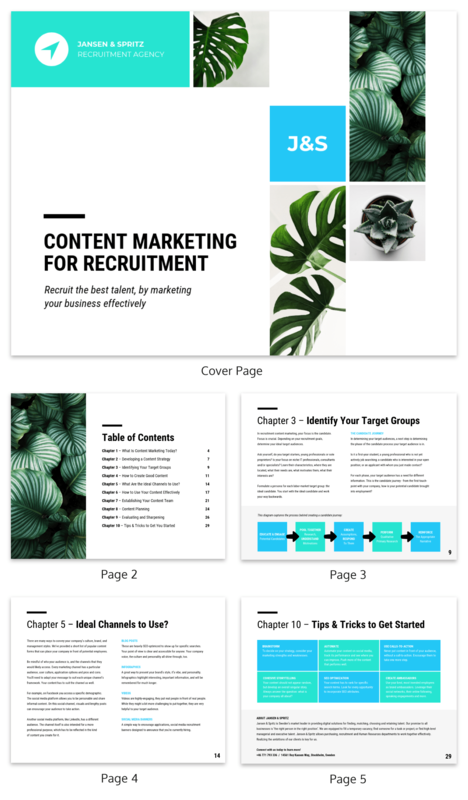 For example, this simple white paper template uses a hexagon motif (it kind of makes you think of a bee hive, doesn’t it?). When you’re laying out your white paper pages, put your storytelling cap on. Think: what kind of flow do I want my report to have? Where can I use visuals to emphasize certain points? Where can I illustrate an idea? A common mistake novice designers make is to cram too much text into a page, rather than breaking up the text and giving it space to breath. 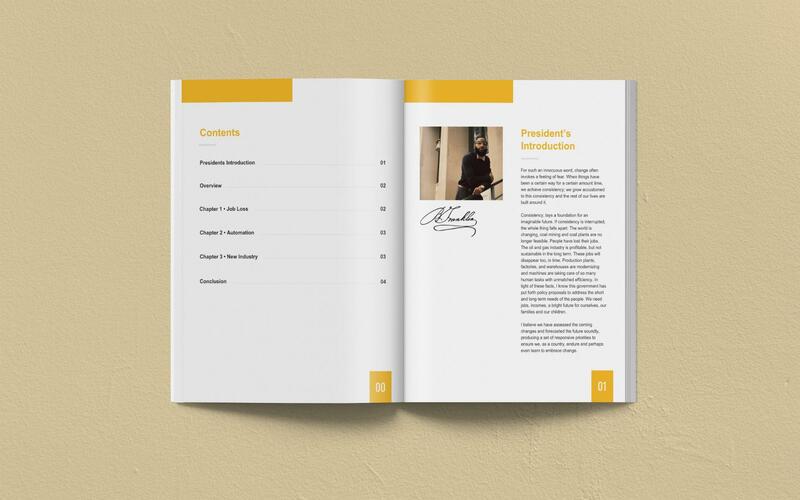 Don’t hesitate to dedicate big chunks or your page–or the page in its entirety–to pictures. Images give the eyes a rest and help to reinforce information. Like any design project, it’s important to start off on the right foot. 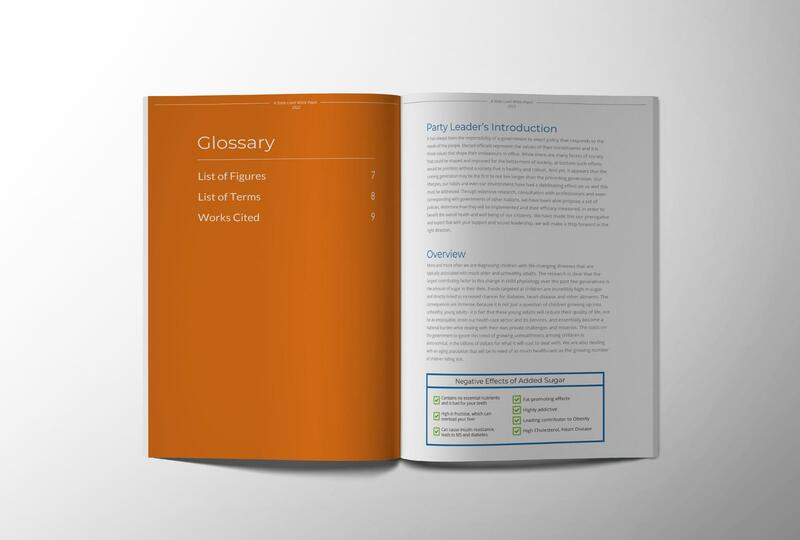 You can do this by creating a glossary for your white paper. Think of it as a map that outlines exactly what your white paper will cover. 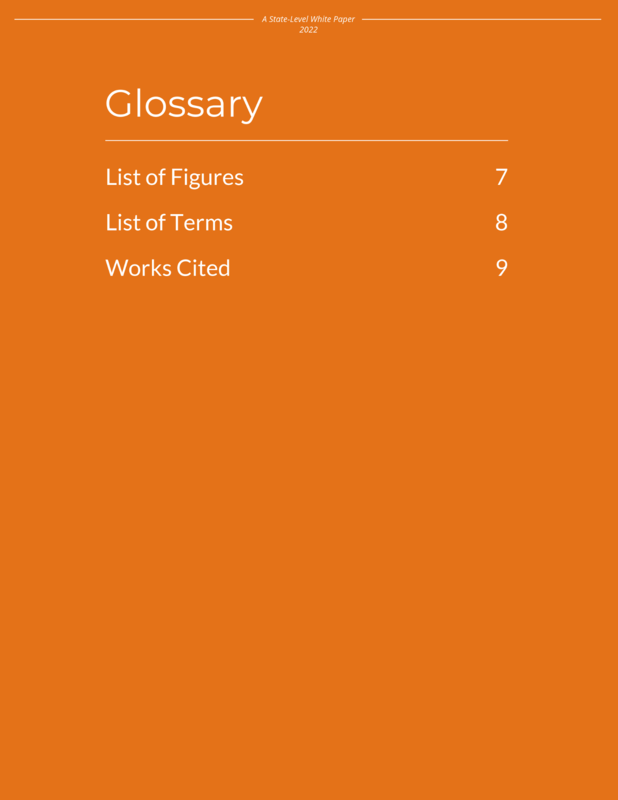 In this example, you can see that the designers used a bold color to bring attention to the glossary. This ensures that it will be seen by a reader, and actually used to navigate the content. 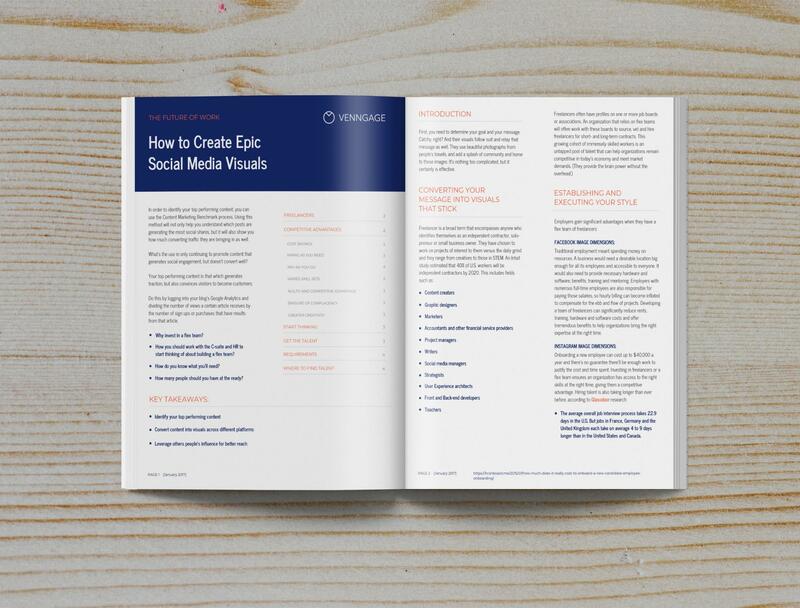 If you make your white paper design engaging, a lot more people are going to want to read it. 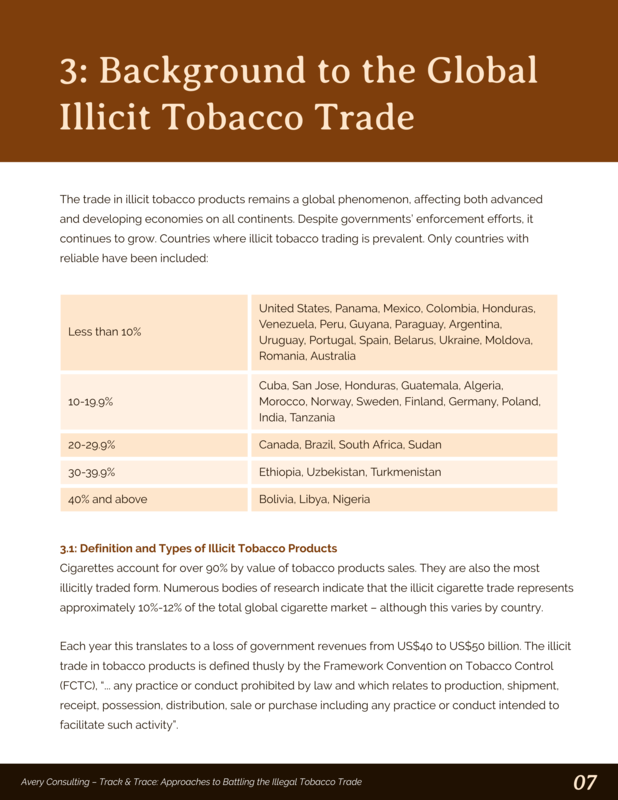 Try using a full-page color fill (like in this white paper example) for your glossary. Otherwise, readers may miss it when quickly flipping through the pages. 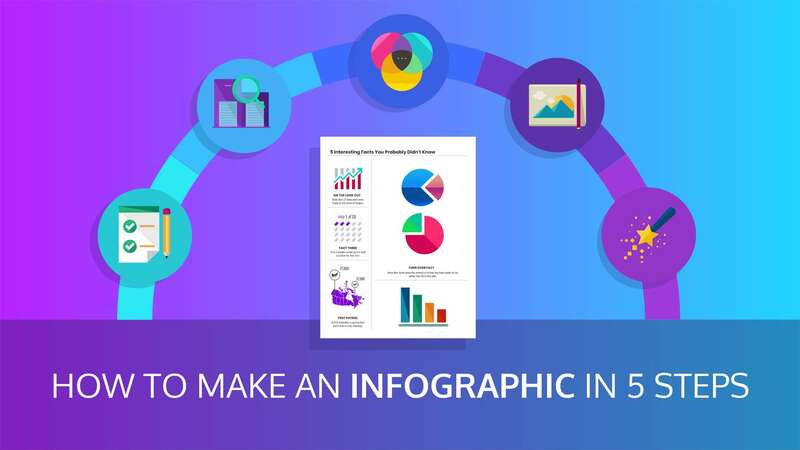 Visualizing information or data isn’t limited to just graphs added throughout your white paper. You can also section off important pieces of information using tables and boxes. 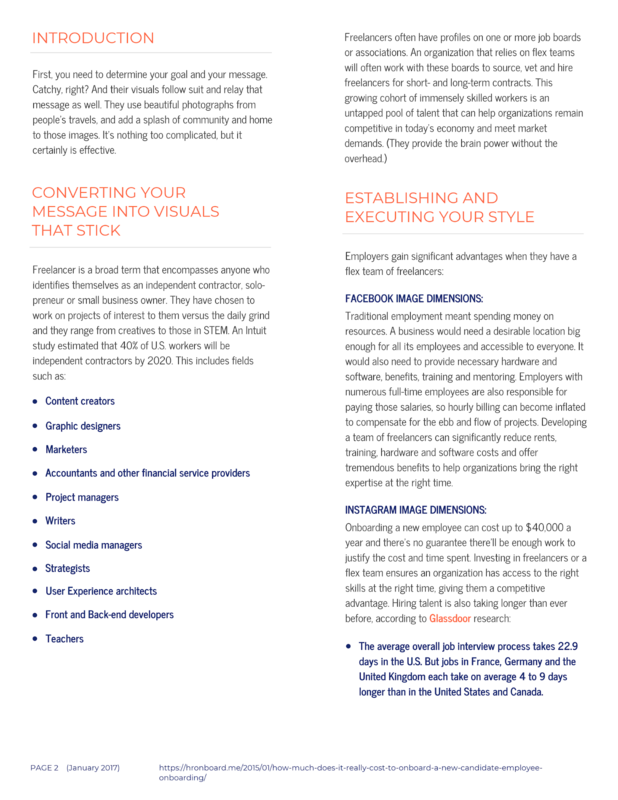 A simple design trick to make your white paper more engaging is to use a creative background. You could use a simple background pattern to add some visual impact to your pages. Color gradients are also very on-trend right now. In a white paper, there are plenty of opportunities to offer your product or business as a solution to problems your target audience faces. That mean that there will also be ample opportunities to include calls to action (CTAs) throughout your white paper. Fore example, if you mention a feature of your product, you can place a clickable CTA button beside it. 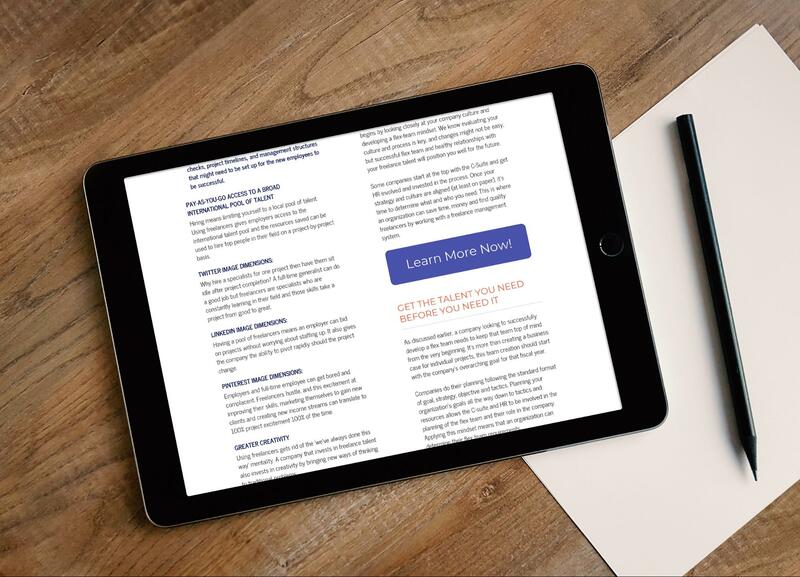 CTAs are a great way to move people through the funnel, from your white paper to a landing page or blog post. You can create a hierarchy by using a different font or color for your headers and sub-headers. This also helps give your page design more variety. In this example, they use different fonts and colors for each level of header. This helps make the distinction between main and sub-headers more noticeable. Your main design goal should be to create a white paper that’s engaging to readers and easy to navigate. When you are working with this much text, it’s important to make it easy to skim through. 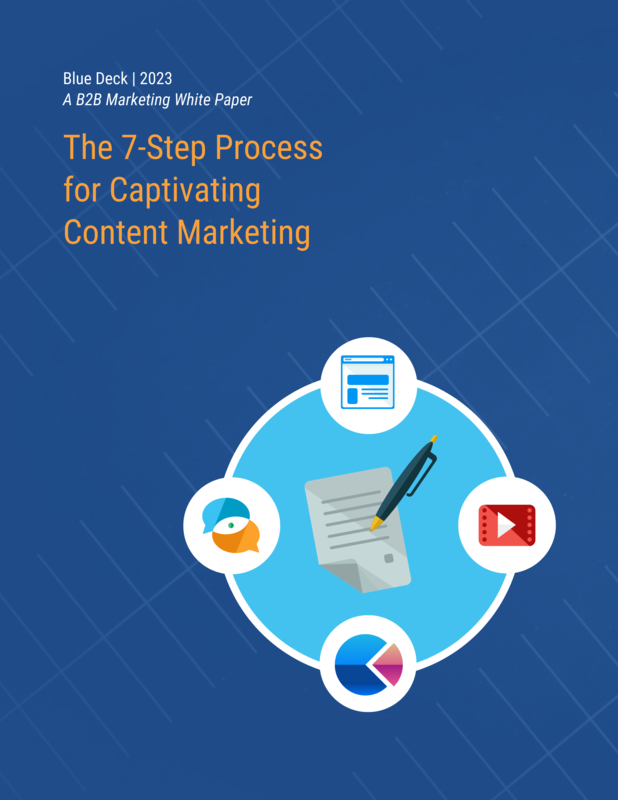 The primary goal of your white paper should be to educate readers. But you also want to strike a balance between being informative and entertaining. If there is a central point that you want readers to remember, you may want to dedicate an entire page to that one point and an accompanying image to help drive the message home. Pages like this should be used sparingly. That being said, they can deliver some real impact to readers. 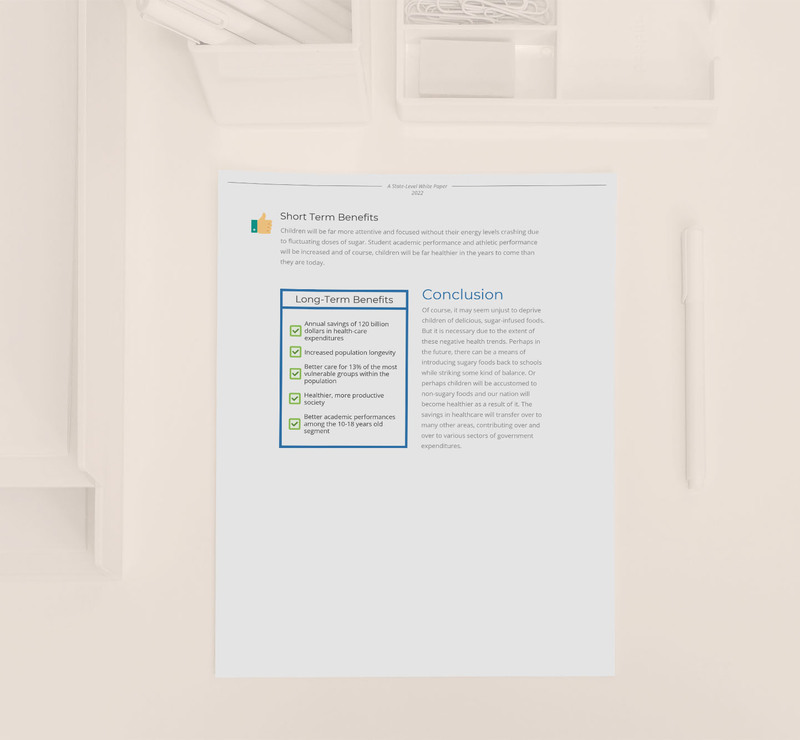 Unlike one-page reports where you have to fit a lot of information into a small space, white paper allow for more freedom to spread information out. That will allow you to create page designs with plenty of white space. In the design world, white space is the empty space around design elements on the page. Leaving some room for your text and images to breathe will help your design look less cluttered. Check out how this example uses plenty of white space on nearly every page. 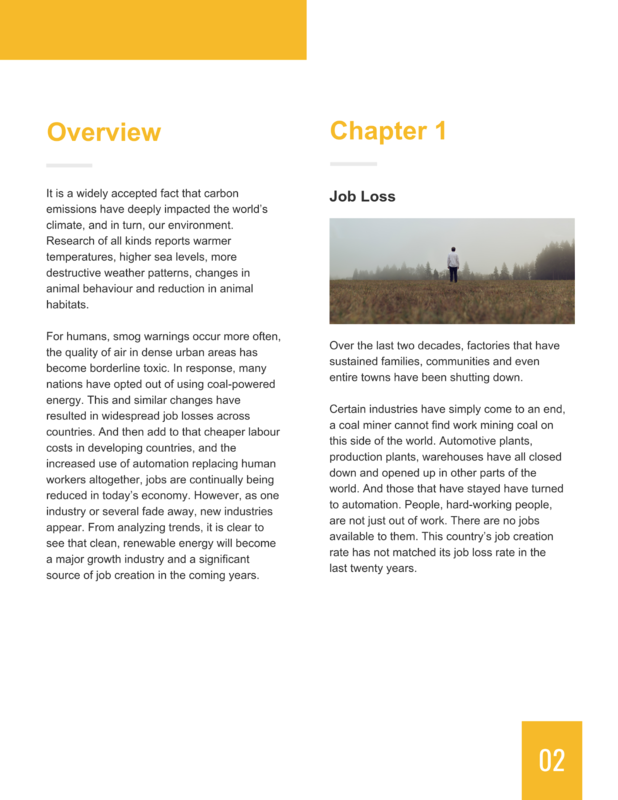 The result is an organized and modern white paper design. Dividing your page into columns is a good way to organize your information and save space on the page. 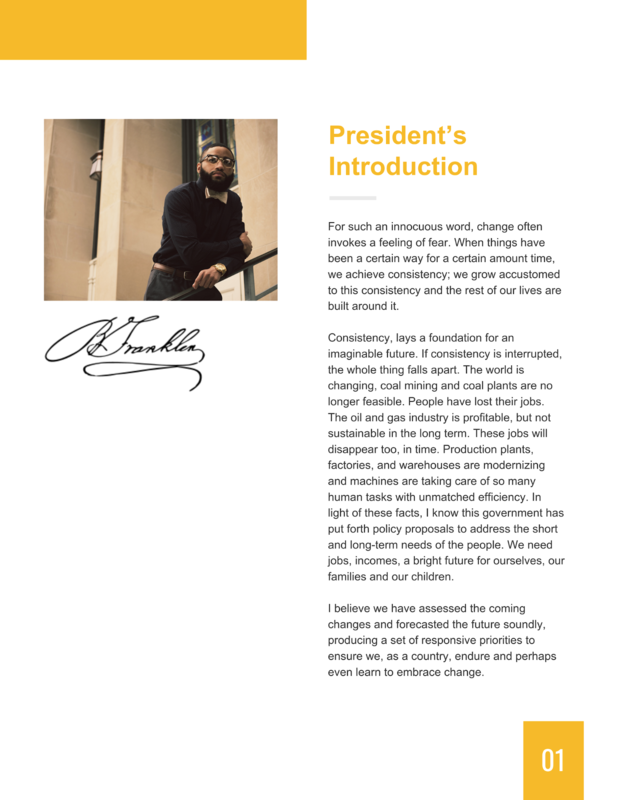 For example, in the white paper above, the Overview and the beginning of Chapter 1 are organized neatly into their own columns. This makes it easy to jump from one point to the next, without getting lost. Speaking directly to your readers can really grab their attention. Asking a question can get them to want to actually read your white paper. 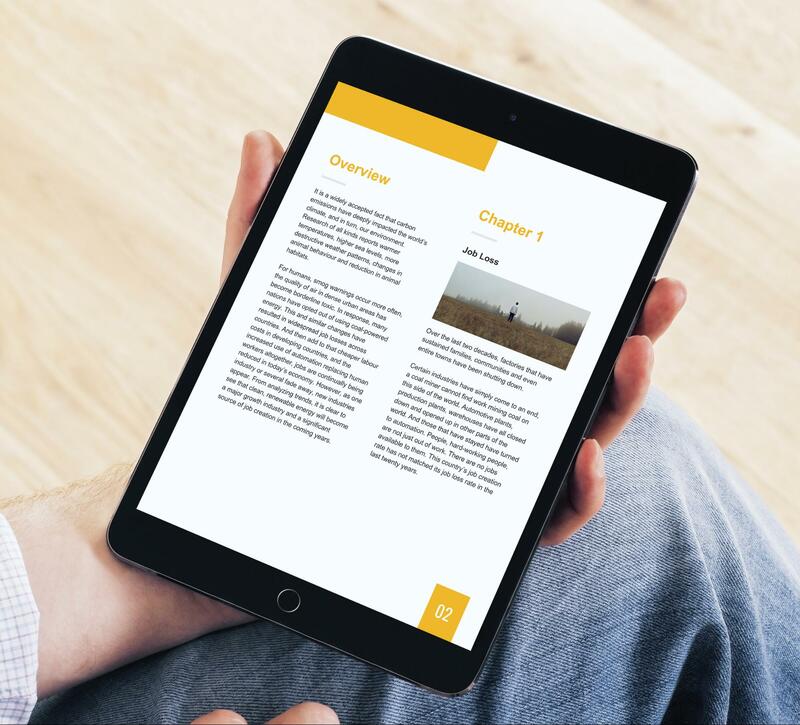 In this white paper example, a simple question to the reader introduces what the report will cover. The designers even bolded it so it was the first thing readers would see! Now they could have just said “We are going to cover Topic X” on the cover. But that doesn’t place their white paper in the perspective of the person it’s meant to help–the reader. On the other hand, when you address a common problem people in your niche face, that will pique their interest. When people look at the same thing over and over again, it can cause visual fatigue. Their eyes glaze over and their attention drifts. 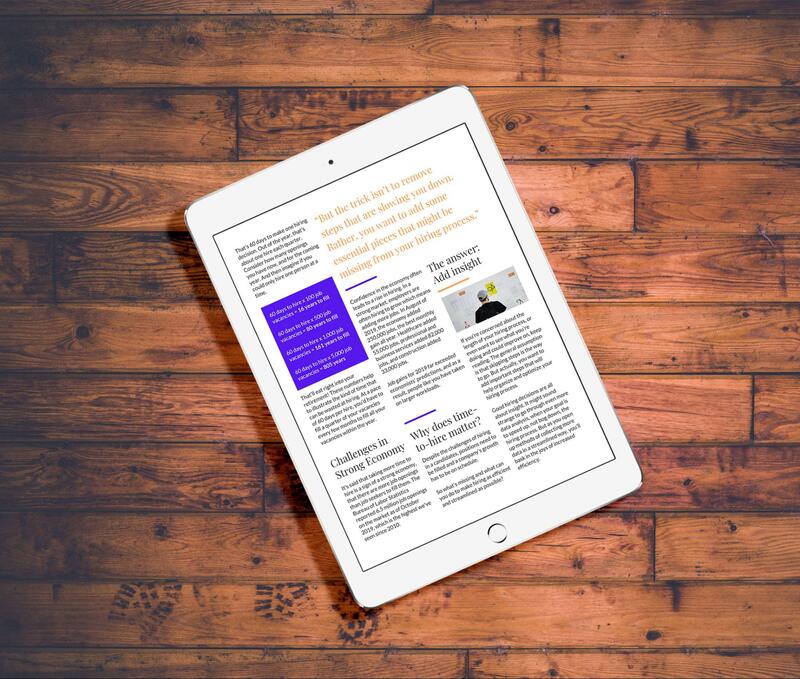 Varying your page layout will help keep readers engaged by going against their expectation. When the eyes have something new to look at, it’s easier to stay engaged. 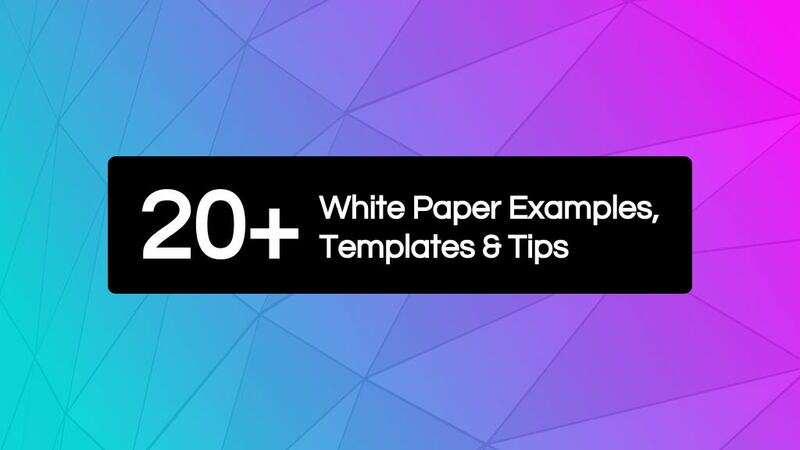 This white paper template uses a few different page layouts. One page may have a featured image, another a large quote, and the next only including written content. This layout makes the white paper feel fresh and interesting. Use these white paper examples as springboards for your own unique and brand-appropriate designs. Think about who your audience is and what their expectations will be. Then create a white paper design that will position your brand as the perfect response to their questions.